I have a confession to make. I have a very strong addiction. To planners. Wonderful, heavy, real life paper planners. 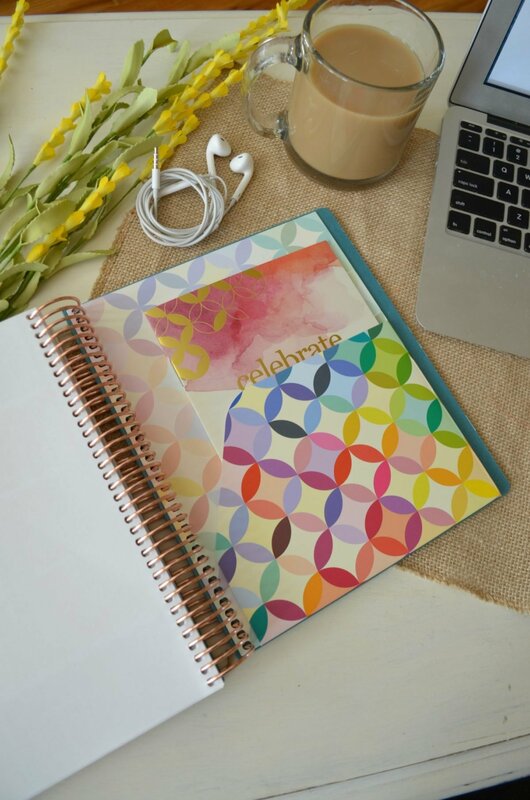 And today I am excited to share with you the best and only planner I have used for the past five years of my life: the Erin Condren LifePlanner. I do not schedule anything on my phone or any other device. 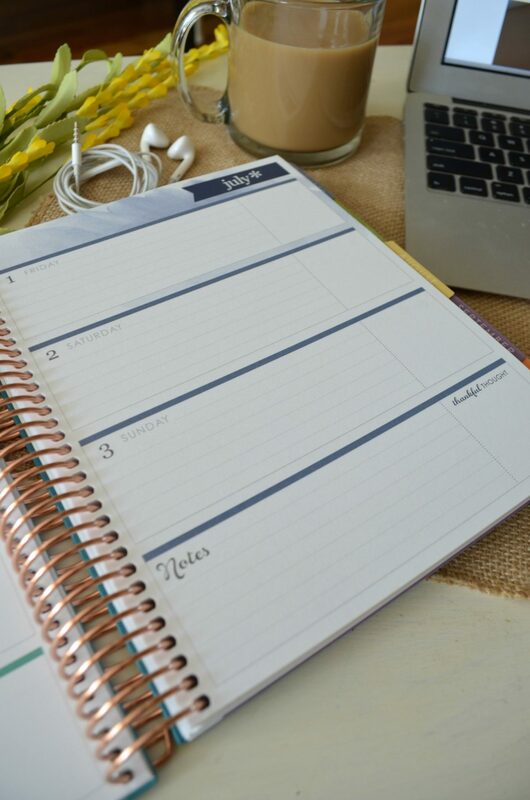 I keep track of doctor appointments, blog posts, meal planning, family budgeting, exercise. All the things go in the planner. And I loooove it. 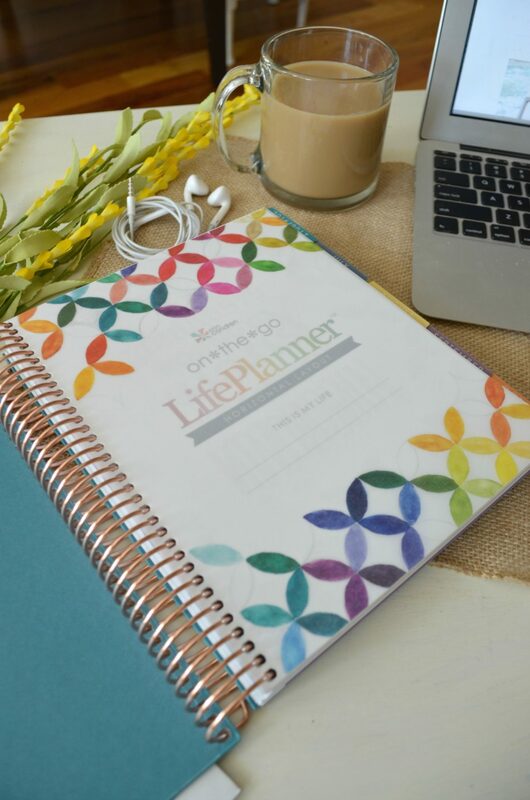 The kind folks at Erin Condren were nice enough to send me the brand spankin’ new 2016-2017 LifePlanner to preview before the big launch on Wednesday, June 1st. 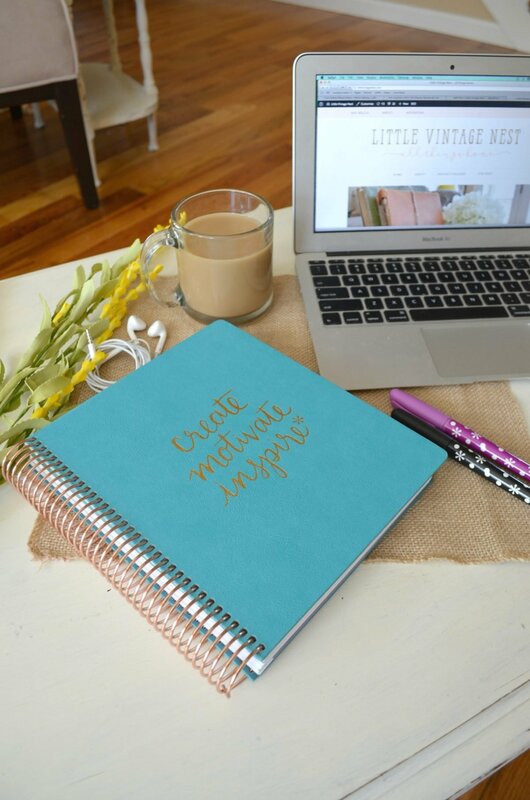 This baby is full of new features, color options, layout options and more. So let’s do this thang! SO gorgeous, right?! First thing to chat about is the cover. One of the coolest things about the cover is that they are customizable. There are a wide variety of gorgeous covers to choose from and many new ones will be released this year–lots of metallic and watercolor! They’re all completely customizable to what you want–you can even choose to include your name or initials. Plus they’re interchangeable, as in you can purchase multiple covers and change them out as your little heart desires. In years past I have literally spent days and days looking at all the options and being paralyzed by indecision. There’s just so much goodness to choose from! 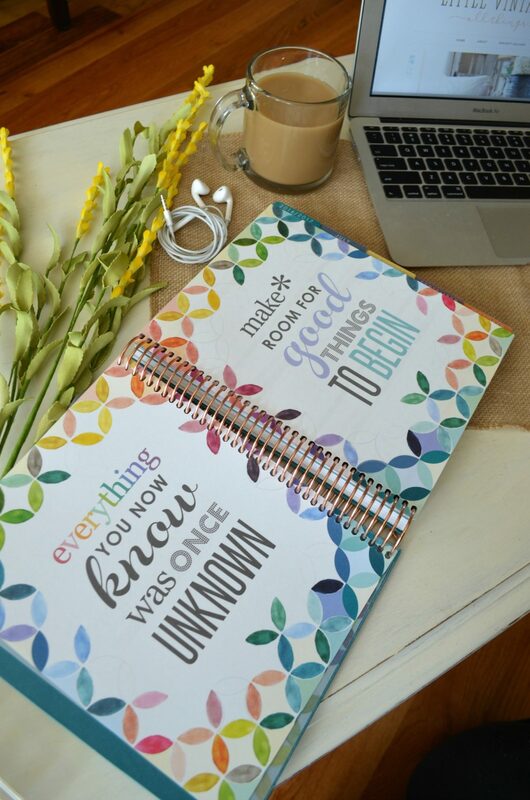 But for the first time ever, Erin Condren is now offering permanent, leather-like covers that are thick and super sturdy. YES. Just yes. The interchangeable covers are still available of course, but I had to go with the new “Luxe Cover” this year and I’m so happy I did. And can we talk about that gorgeous coil for a hot minute?! If you notice in the photos of my planers from years past, all of the coils are just your standard notebook coil. This rose gold coil on the new Luxe planner is soooo dang purdy. And this year you can actually choose which coil you prefer–there are 4 options–platinum, rose gold, gold, and black. WINNING. 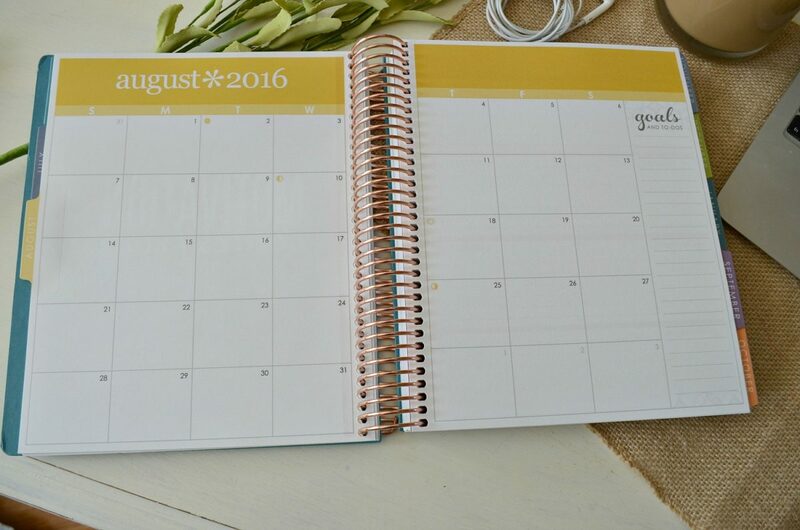 If you’re purchasing your planner now or in the next few months, you have the option to chose the 18 month planner. I always do the 18 month layout. And my #1 reason is because I like it to be heavy and thick. Reason #2 is I can’t stand to wait until December to get a new planner. Now, don’t get me wrong–this planner is not like carrying around a text book, you can see it’s really not that thick, but there is some weight to it and I LOVE THAT. I actually carry this with me everywhere, it’s usually always in my purse. And I don’t mind the weight at all. 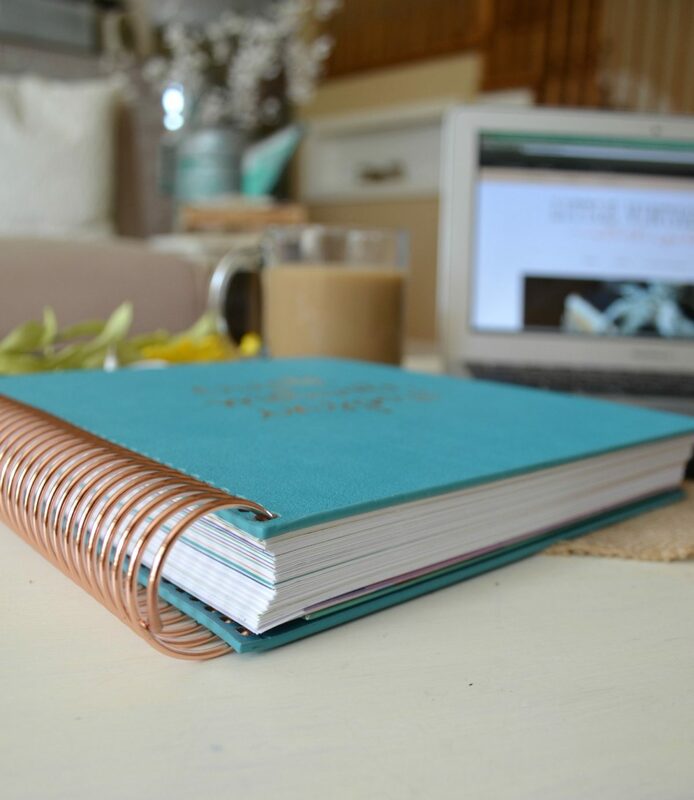 There’s just something about a thick planner that I adore. But that’s a personal preference! 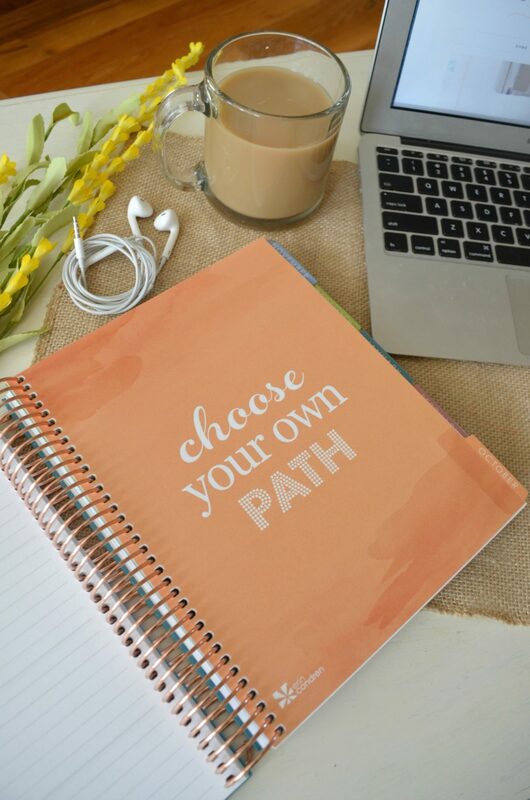 As I mentioned earlier, there are a ton of options to choose from to make your planner exactly what you want. This year you can now choose between a neutral interior color scheme or one that is more colorful. I cannot resist the beautiful colors, so that’s what I went with. The first few pages are just stunning and full of really amazing quotes and inspiration–which is yet another reason why I love these planners. It’s such a happy little thing! 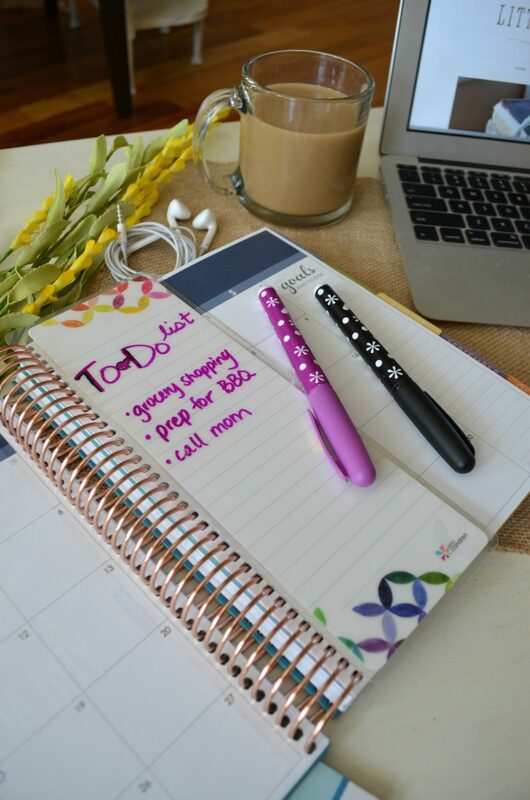 The first few pages of the planner are full of great tools you can use to plan out your year. I personally really enjoy this particular page. 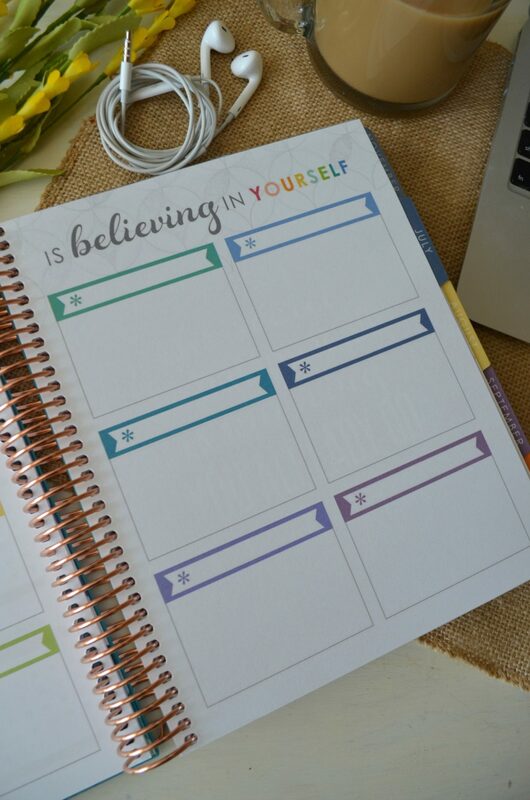 I believe this is the second year Erin Condren has included this prompt and I think it’s a great spot to do a little vision planning and goal setting. Last year I put my top life values, things I wanted to stay committed to throughout the year, and then I also listed a few big goals I had. Obviously you can do whatever you want in this spot. Following the vision and goal planning pages it jumps right into each month, followed by pages for each individual week. One of my favorite features is the column on the right for monthly goals. 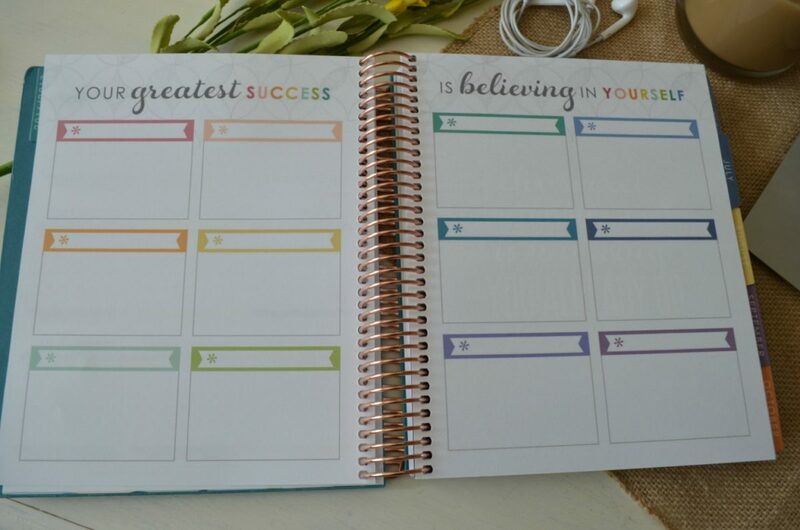 I feel like this whole planner really embodies the idea of taking charge of your life, setting goals, knowing what you want and going after it. These little prompts are what make the Erin Condren planner so awesome. I love the fact that each new month has a pretty internal cover page like this one, full of beautiful words and inspiration. And the best part about each week is this little notes and “thankful thought” box. I think it’s so important to write down the things we are thankful, big and small. Making that a weekly habit with this prompt is awesomeness. Again, well done Erin Condren. 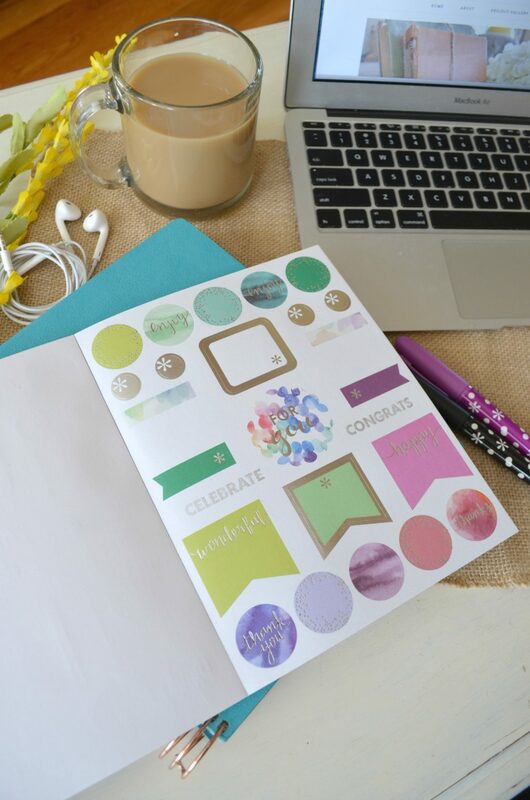 In addition to the planners, Erin Condren also offers a variety of amazing planning goodies that make life easier. And more fun. Like this cute book of stickers. And those adorable markers. 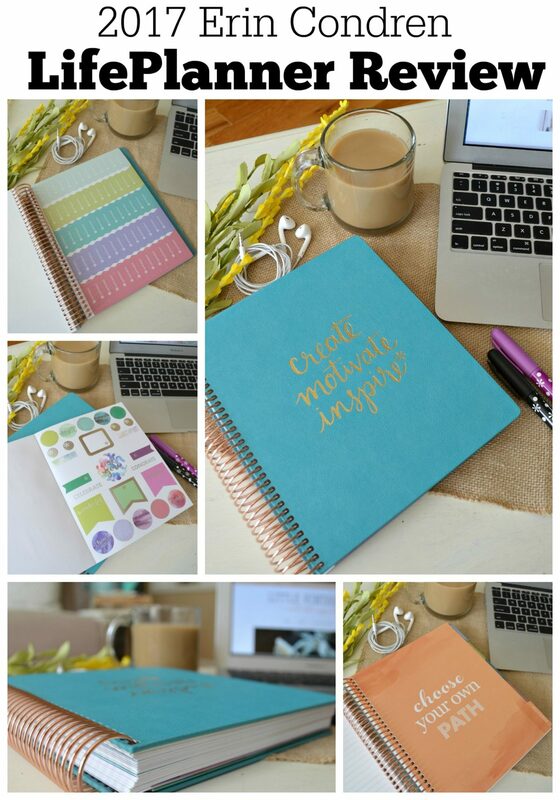 Planner addicts like me know how awesome these are! This year they also developed this little wet erase board that attaches directly to the coil. I am thinking about writing a few of my BIG goals on this board and moving it from week to week. That way I remember to stay focused on the big picture and don’t get too overwhelmed with the challenges of each day. Every planner also comes with this folder/pocket to keep track of all the things, as well as a few pages of adorable stickers! And and lots and lots of blank pages for notes. Overall, the new 2017 LifePlanner is full of more customizable options than ever before. As someone who has purchased an EC planner for 5 years in a row, I can confidently say this planner is their best yet. I am loooooving the new leather-like Luxe cover. And it seems the pages are even a heavier weight than in recent years–which I prefer. (I could be totally wrong, but that’s what it feels like compared to last year’s planner). Plus all of the options to choose from make this even more fun. And I can’t stress enough how much I love having an actual paper planner. I need the satisfaction of crossing things off my to-do list. I want to see on paper what my goals are and what I have coming up each day. It just keeps me organized and on track. I look at my phone all the time as it is, so having a separate place to plan out my life and my family’s life is amazing. My favorite thing to do is sit down in a quiet spot on a Sunday night and fill out each week–maybe writing down fun things that happened the week before or what I want to accomplish in the days ahead. There’s just something so gratifying about that process. I truly believe these planners are worth every penny. Thanks for stopping by and checking out my review of the new 2017 LifePlanner. Be sure to track me down on Facebook and Instagram. 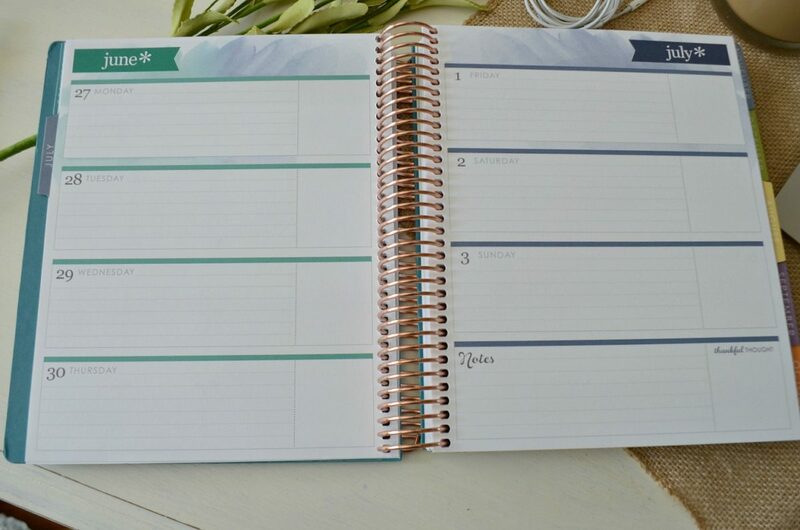 Let know if you have an EC planner in the comments below, I’d love to hear what you think of it. And happy launch day on Wednesday, June 1st! You described all the new features so clearly and I need to order mine!! I too love my stack of Erin Condren planners and how in my busy world i did journal without any extra time or effort!! It’s like sitting down with a box of old pictures! You can’t stop flipping through those pages and remembering your special journey in life! Thanks for the great review!! Can you tell me what comes in the box if you don’t buy any extras? Also does the Luxe cover get dingy? I am really worried that if I get this one, it won’t look good as my hands are always clammy. Hi Jessica. So far the Luxe cover is looking great–not dingy at all. It’s actually very leather-like, so I think it will hold up well over the year. As for the extras, I don’t believe anything comes with the planner other than the usual stickers and the pocket folder in the back. I think it comes with a small clear plastic zip pouch, right? Yes, I believe you’re right! So happy to hear about the permanent covers. I love my planner but the front and back cover keep popping off and it’s driving me crazy. Exactly! But I want variety–would love them to offer more options in the permanent covers. YES! I have the same complaint, and I’ve been tweeting about it for a while now. I miss the original permanent covers. The removable ones come off all the time in my purse. I only wish that for the price jump to the Luxe cover, you could at least get initials on it or something. Yes! I had a similar experience with the covers in the past. I am LOVING this permanent one. I put my Erin Condren planner in a clutch I ordered to match the planner. I put both in my purse and I have not had any problems with the cover coming off. I understand your enjoyment of a thick planner! I’m not sure what it is, but I just can’t deal with a thin, floppy planner of any kind. I want it to feel like a book! So, if you get the 18 month each year at this time, do you just not use the last 6 months of that planner? Just curious as I just ordered the 18 month but feel like I’m being wasteful of the last 6 months I have in my current planner. Thanks! 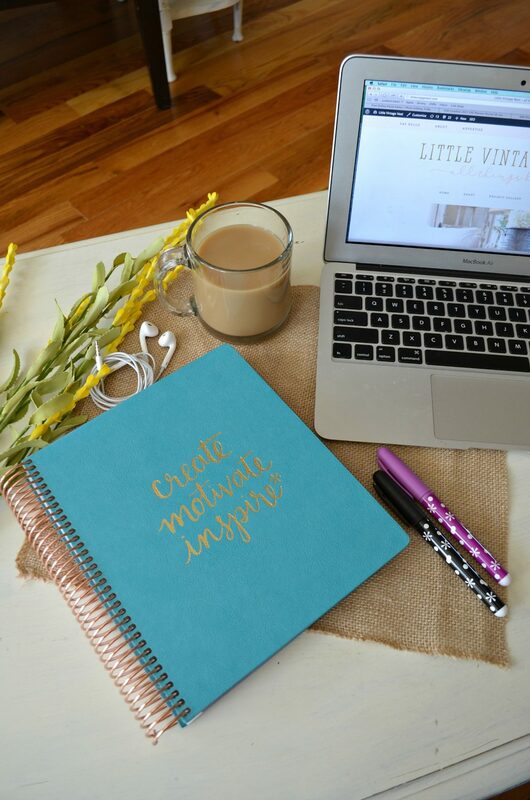 Hi Sarah, love your review of the new planner! I am a bit obsessed with paper planners myself and love Erin’s. I was leaning toward the permanent cover and your review clinched it for me. 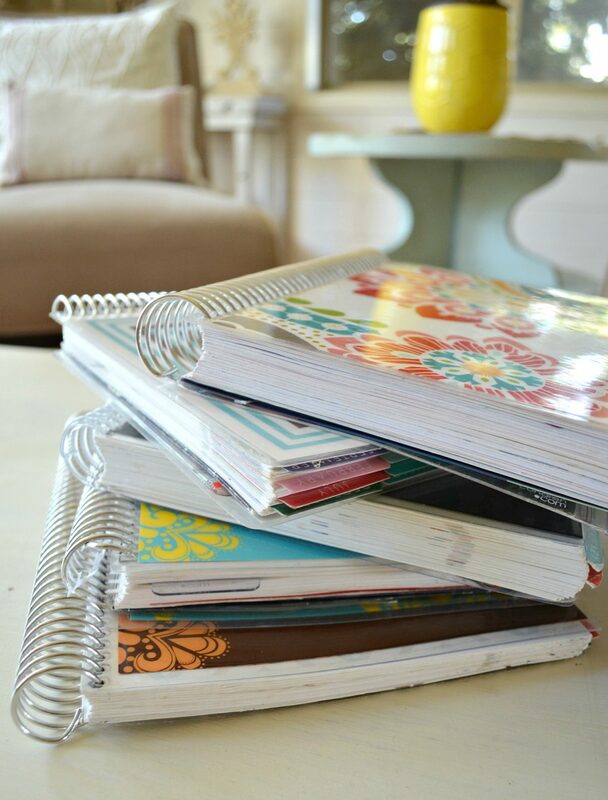 I also like a sturdy, heavy planner and have used the 18-month (my fav) and 12-month versions. Question for you, how do you handle the overlap in months? I really want to purchase the 18-month 2017 planner now but don’t want the last half of my current 2016 to be left unused. Your thoughts and suggestions? Thank you! Hi Cathy! I generally only use my planner until I get a new one–which often results in not using a few months in the old one. Not great, but my impatience and desire to get a new one usually overrides my rational thinking! ha! But then other years I have waited to order until I was almost done with the full year. I hear you when you say”paralysed by indecision”, this is where I’m at for several weeks now. it’s so hard! Good luck, I’m sure you’ll choose a gorgeous one no matter what! loved your review! I am using my first Erin Condren planner and I am in love!! I’ve always been a planner person (no phone planning for me either) but this is my first EC. I can’t wait to order a new one for next year! Great concise review. Ordering my Luxe in the Fall. Love your review! I just got my first EC planner ever! It came in the mail on Saturday and I was so busy that I waiting to open the box until Monday night. I wanted time just to myself to be able to look through it, take it all in and enjoy. So exciting!!!! Since I am new to the EC planners I have been doing a bit of “research” to learn about them. Loving your blog post! I agree with many things you have said and love the quality of the paper too, it is nice and sturdy/thick. I did not get the wet/dry markers but I did get a dashboard. Is that what I need to write on that? Since they are dry erase will the ink rub off onto my calendar page? Also, another question for you since you like the 18 month like I do…..since the planner goes to December 2017, do you get a 12 month next or another 18? 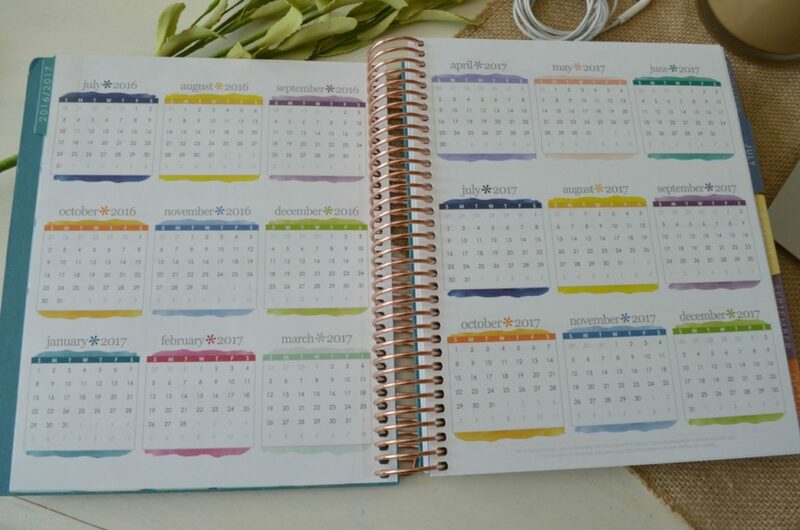 If you get another 18 there would be part of your current planner that goes unused….correct? Help set me straight on this! Awesome blog! The dry erase marker shouldn’t rub off on the calendar page. I haven’t noticed it anyway on mine. And yes, I usually end up not using a few months of each planner because I always bump up to the 18 month planner sooner than I probably should. It’s an addiction! Is there a choice of sizes???? Like 8×5 ,,, or all of them 8x 11 ??? I don’t think there’s a choice of size, they’re all the same and I think it’s 8×11. Yes, unfortunately the zipper pocket is no longer in the planner. Just a double sided folder in the back, which is actually pretty sturdy. For the 18 month planner, it only comes out in June? Yes, that’s right. In June you’re getting the remaining months of 2016 and the full year of 2017. Great Product ….. just pray nothing goes wrong with your order….. Ordered my planner for my wife at her request for Christmas on November 22nd. Took 3 hours of my time uploading, sorting, cropping and getting all of my personalized photos just right. Paid full price for the planner and awaited its arrival. Finally got the planner a week and a half before Christmas and guess what ….. it wasn’t mine! They sent me someone else’s planner. I can’t give my wife a planner with another woman’s name on it for Christmas. I tried to call them to straighten it out but guess what ….. no phone number. So I had to set up an appointment with one of their “Specialists” and the first one available was on December 20th. I patiently waited for the call on the 20th and spoke with Jessica. She assured me she read my complaint and they have already sent it to print. They will have it printed and overnighted to me in time for Christmas. I explained I don’t care if it arrives the day before Christmas at 5pm just get it here and I will be fine. I do not need a discount, I don’t want my money back I just want the planner for Christmas. They assured me it would arrive with time to spare. I thanked them for their time and then even offered to mail the planners I received at my own expense to the rightful owners. The packing slip had their information. That way they would got theirs in time for Christmas. They told me it was not necessary. SO Christmas morning came and guess what ….. no planner! In fact it didn’t even ship out until the Thursday after Christmas on the 29th. So on the 30th of Christmas my wife finally got her planner. After ruining a special Christmas gift for my wife I was hot. Especially considering I was so willing to give them every opportunity to make it right and fix their mistakes. I again set up another appointment for a week out to talk about what happened. The appointed time came and went …. guess what….. no call. No contact number, no call backs, no follow thru ….. 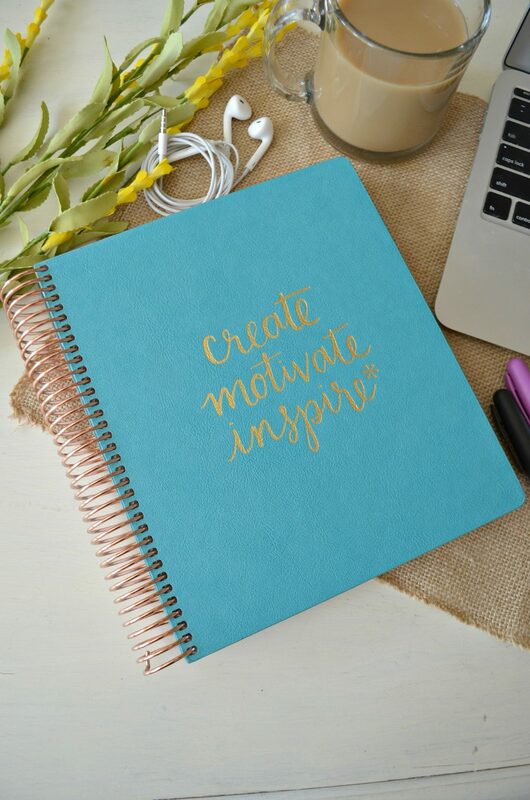 I want to alert all who want to order a planner — delivery is not guaranteed. If it disappears off your porch from UPS delivery and you notify them, after investigation and many e-mails I’m told 2 months later to notify the police and get a report — REALLY!!! I so wanted to enjoy the planner, I paid out money that should have gone for other things. Hard lesson learned, but learn it from me, don’t loose $80 of your money. Find a different source that will guarantee you get it. 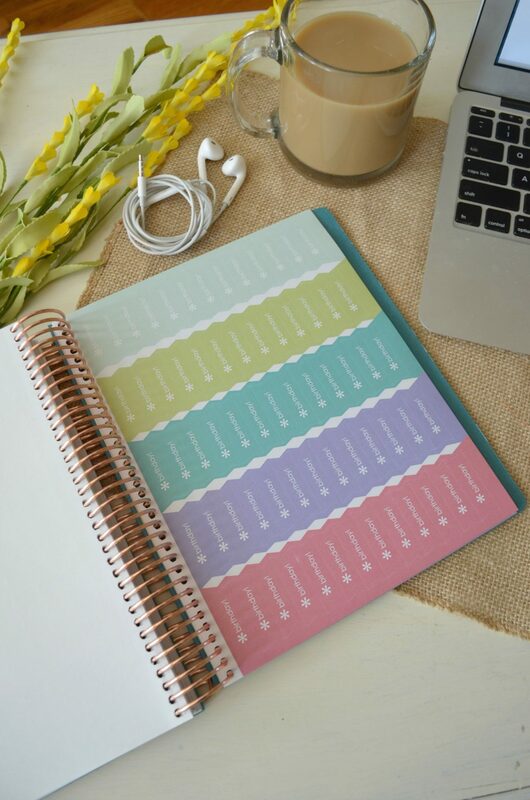 hello, is there somebody who knows where i can buy or order this planner.